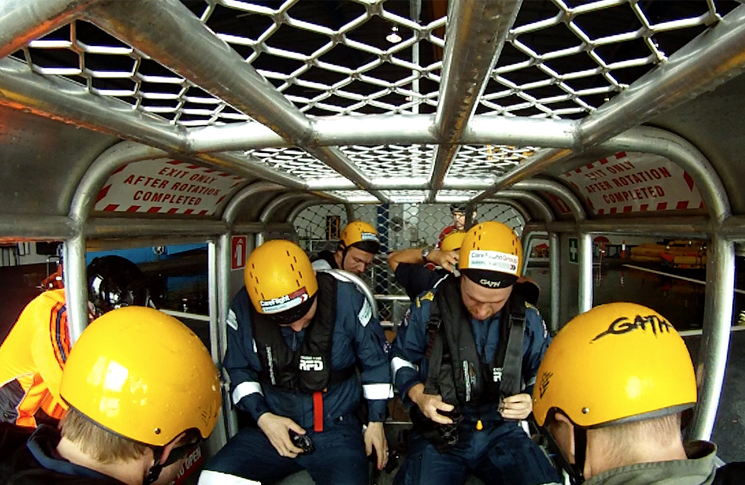 Flight Safety Australia’s Patrick Cape experiences helicopter underwater escape training. Picture this – you’re underwater, upside down, buckled tightly into a seat inside a steel cage and unable to see. This is not a situation you would willingly put yourself in – but doing so could save your life. When faced with the unfamiliar situation of being upside down, underwater and with limited visibility, shock is quickly followed by panic. This can make even the simplest things, such as undoing a belt buckle, an overwhelming exercise. Those precious seconds wasted in stupor can be fatal. That’s why anyone who flies in offshore helicopters-even as a passenger-has to do helicopter underwater escape training (HUET). 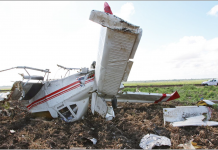 CareFlight’s Commercial HUET Manager, Mick Dowling, says your chances of surviving a water ditching are greatly increased when you have a survival plan. Even with a morning of theoretical classes, countless instructions on what do and knowing I’d be safe, the first time ‘the dunker’ hoisted me over the water, my heart rate tripled. Once inverted, blindfolded and plunged into water; the world around me became a very scary place-panic was only a few seconds of indecision away. But, armed with the knowledge of what to do and with the confidence of how to do it: I didn’t need to panic. It all revolves around physical reference points in the cabin. Much like finding your way to the fridge for a midnight snack without opening your eyes, you can feel your way along the hallway and you know where the kitchen door is. You do this with confidence because you’ve done it a hundred times before. 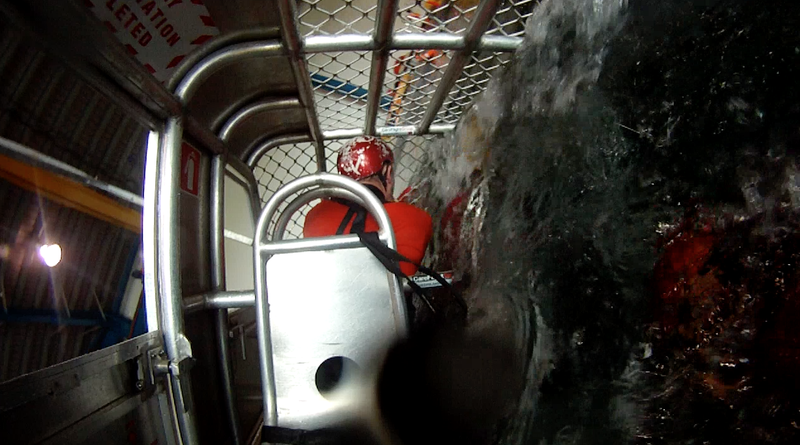 In HUET training, upside down with a cabin full of water, the same principle applies. Knowing your knee is directly next to the door reinforcement strut which leads directly to the handle of your primary exit is survival gold. Maintaining physical and mental orientation is done through reference points and knowing the parts of the cabin, how they feel, and their relation to you and your primary and secondary exits. These are the basics of egressing a submerged craft. But survival doesn’t end there. Once clear, survivors are often faced with time in the sea awaiting rescue. 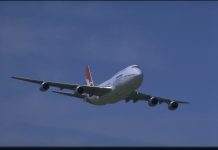 Depending on the type of beacon being used, along with orbital positioning of satellites, tracking can take anywhere from 90 minutes to five hours. Prolonged time in the water, causing loss of body heat, is a major survival hurdle. Water conducts heat 25 times more quickly than air, so getting yourself and fellow survivors out of the water and into a life raft is the priority. Otherwise, huddling together in a group or, if alone, adopting the heat escape lessening posture (HELP), will slow the effects of hypothermia. HUET undoubtedly saves lives. A review of over 400 people involved in helicopter crashes into water showed a mortality rate of 8 per cent in those who had received HUET, as opposed to 20 per cent in those who had not. For Dowling, a RAAF veteran and Careflight instructor for five years, the importance of the course is obvious. ‘Simply put, the better prepared an individual is to meet the hostility of this environment the greater the chance of survival,’ he says. With 22 per cent of all helicopter ditchings happening inland in rivers and lakes, the training is not just suitable for those flying over blue water. 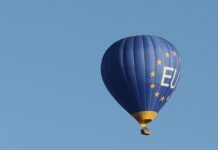 Similarly, the escape principles taught apply to other forms of aviation and real-world scenarios. 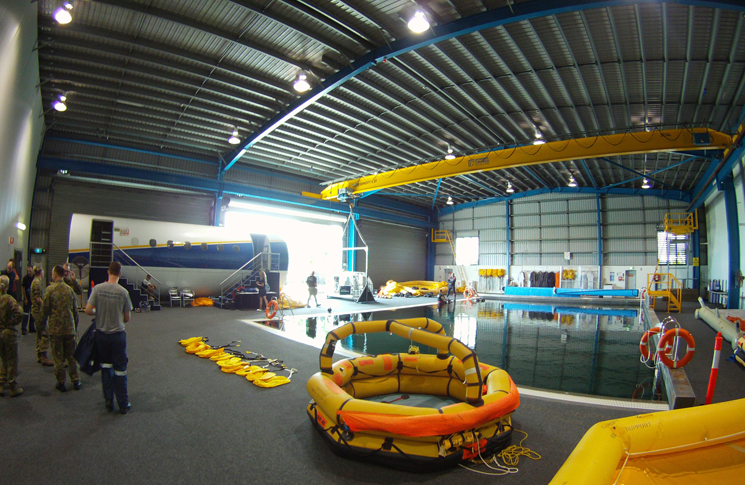 Several Australian safety training organisations run HUET courses. Flight Safety Australia visited Careflight’s course at Aviation Australia in Brisbane.